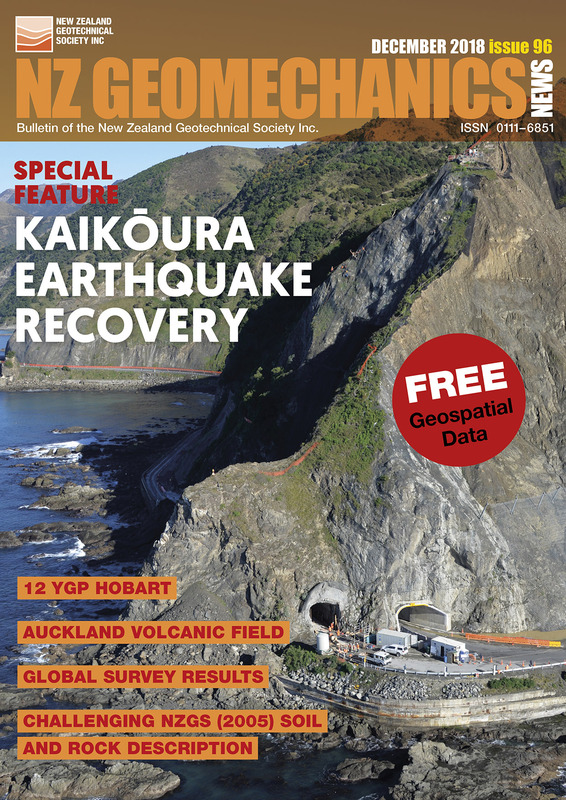 The New Zealand Geotechnical Society (NZGS) is the affiliated organisation in New Zealand of the International Societies representing practitioners in Soil mechanics, Rock mechanics and Engineering geology. If you need geotechnical advice, make sure you contact a suitably qualified professional. You can find out more here.